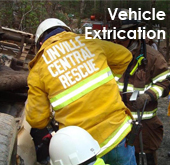 Linville-Central is a private, all-volunteer, non-profit rescue squad serving all of Avery County, North Carolina, operating for over forty years. 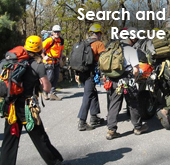 We're a close-knit family of state certified rescue technicians, EMTs, paramedics, and caring people devoted to delivering quality, effective, and free rescue services to our community on a volunteer basis. 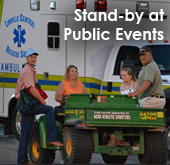 Typical calls are for motor vehicle collisions, farm and work-related accidents, medical emergencies, wilderness and mountain rescues, searches for lost or missing persons, and medical standby at public events. 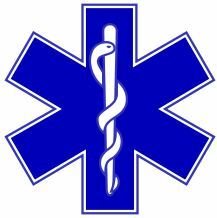 We respond to emergency medical calls as first responders and to assist county EMS, provide backup ambulance services for the county, and provide rescue assistance to fire departments in their functions. 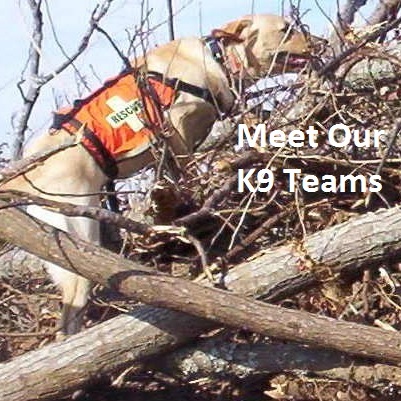 Our K9 Search and Rescue Task Group provides volunteer search dog teams to law enforcement, fire, rescue, and emergency management agencies in North Carolina and surrounding states. 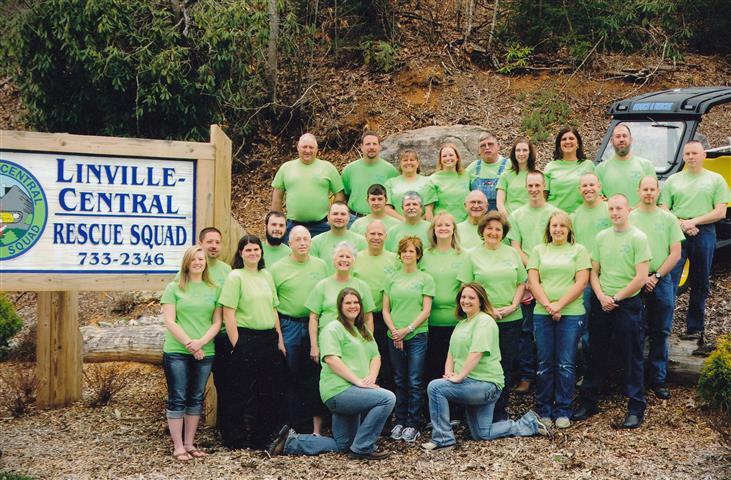 Please consider helping us as we aid others in our mountain community. Remember, dial 911 in case of an emergency!